Her red Tesla is parked in the driveway, her potted plants are back on the balcony, and the closet is once again filled with designer shoes. It?s not like she was ever going to be gone for long. Once a woman of a certain maturity gets accustomed to the lifestyle of the rich and famous, it?s hard to give up the better things in life. However, there were some doubts. 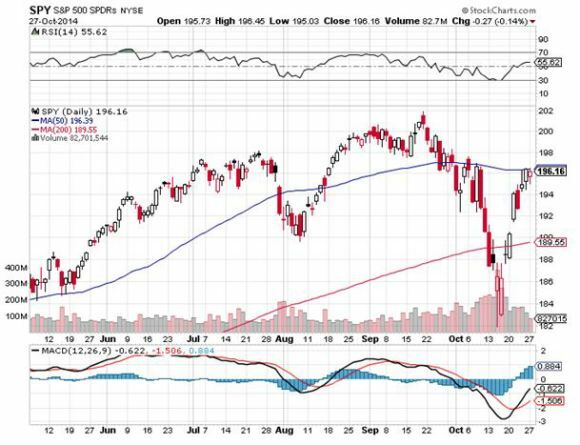 When the Dow Average opened down 400 points on October 15, a gigantic capitulation move saw $70 billion worth of stock sold at market at the absolute low of 15,850, and a spectacular 315 million shares of the S&P 500 ETF (SPY) were unloaded. One might have thought that Goldilocks had changed her name and moved into a nunnery for good. The rally that ensued off of that print was one of the most ferocious in history. After having cleaned out hedge fund trader longs on the downside, the market then ripped their faces off on the upside. It has not been a good year for hedge funds. 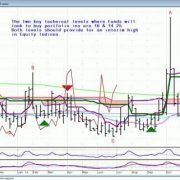 It has been a fantastic year for high frequency traders, with September the most profitable month in the history of this arcane, computer trading strategy. As for me, I never had any doubt that Goldilocks was coming back. As I miraculously pound into my followers on a daily basis, it?s all about the numbers. It?s always about the numbers. The strength of the economy is such that the sudden 10% swoon we witnessed was in no way justified. 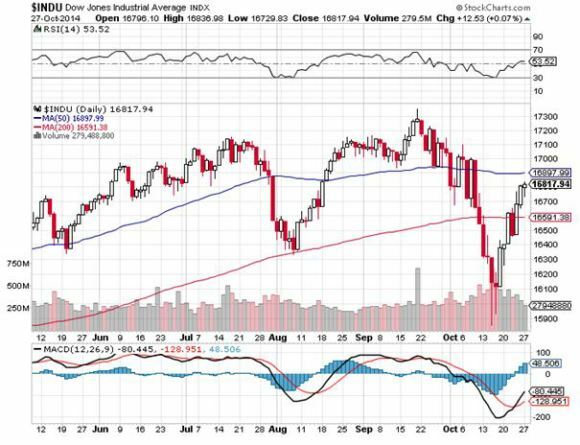 All that was really required was that an extreme overbought condition in stocks we say six weeks ago be remedied. Now that is done, it is up, up, and away. Corporate earnings obliged, with an eye-popping 80% delivering upside surprises. Corporate earnings are now growing at a robust year on year 11% annual rate. Instead of focusing in on Ebola, Russia and ISIS, traders are now looking at improving Purchasing Managers Indexes in both Europe and China. The Middle East has gone quiet. 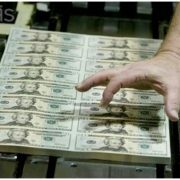 There were even rumors, later quashed, of an extended quantitative easing for the US. The European Central Bank announced the results of its bank stress test, and guess what? Almost everyone passed! Only 12 banks need to raise $12 billion in new capital. Of course, this was never more than a window dressing exercise designed to make us all feel warm and fuzzy about the beleaguered continent. Capital spending also remains robust for the first time in eight years. But I think most analysts are missing the reason why this is happening. It is too late for companies to add capacity for this economic cycle. They are instead building factories now to accommodate demand for the next economic and financial boom in the early 2020?s, when the stiff demographic headwind created by the baby boomers flips to a brisk tailwind provided by the Gen Xer?s. The true 800-pound gorilla on the trading landscape these days is the price of oil, which broke the $80 handle yesterday morning. As with every move by every financial instrument everywhere, the more it goes down, the more dire the forecasts become. The savings in energy costs at this level amount to $12,000 per family per year. Do the math. I think it is safe to say, like interest rates, energy prices will stay lower for longer than anyone imagines possible. So add another 1% to US GDP growth this year, next year and the one after that. When the stock market figures this out, new highs will follow, probably before year end. Has Goldilocks Moved Back in For Good? 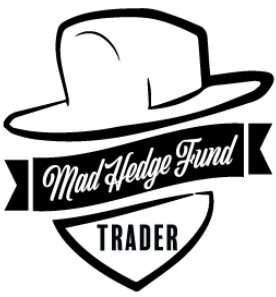 https://www.madhedgefundtrader.com/wp-content/uploads/2014/10/Goldilocks.jpg 337 131 Mad Hedge Fund Trader https://www.madhedgefundtrader.com/wp-content/uploads/2019/02/mhft_2ab1cd7cc5e7a19b697311f13459e0fa.png Mad Hedge Fund Trader2014-10-28 09:12:302014-10-28 09:12:30Goldilocks is Back!